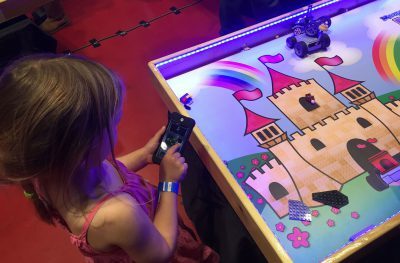 Robots and tech gadgets aren’t just for kids! 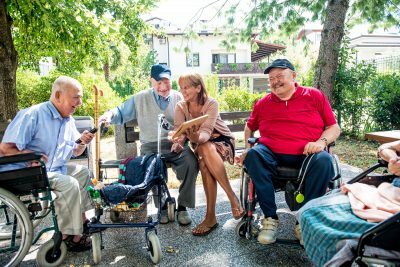 Learn tips and tricks for running a tech outreach program for seniors that promotes socialization, fosters interaction, and boosts overall well-being (and is just plain fun!). Adding a STEAM component to a literacy assignment can encourage students to think more deeply about what they are reading and writing. 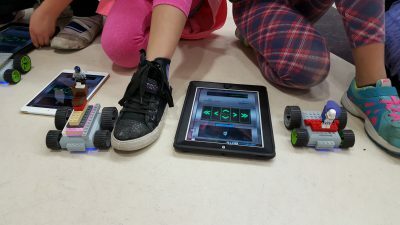 Library Journal’s Maker Hero School Librarian of the Year Alisha Wilson shares three ways you can collaborate with classroom teachers to integrate robotics, circuitry and coding into English class. 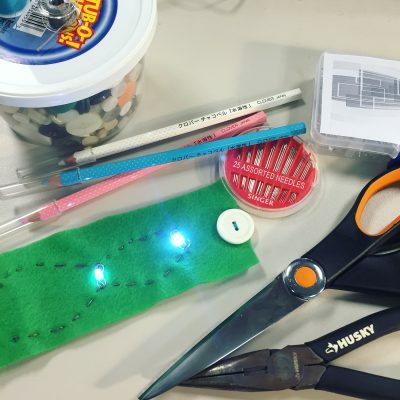 Media specialist and author Diana Rendina discusses the benefits of providing guided instruction through maker workshops and shares tips and ideas you can put into practice right away. Diana Rendina details 3 engaging makerspace projects that fit right in with the 2017 Teen Read Week (Oct. 8–14) theme: “Unleash Your Story.” Students will be eager to tell their stories with these creative activities that combine literacy and making. 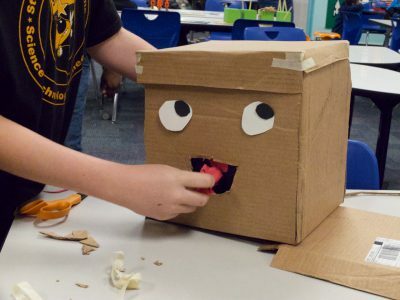 In this webinar, award-winning educator Mark Schreiber walks you through a step-by-step process for integrating making and maker projects throughout your library and classroom. 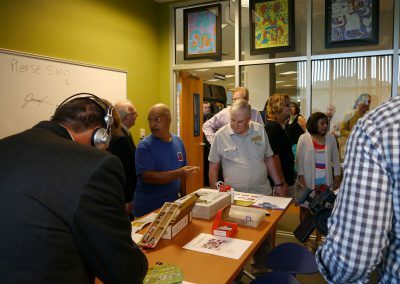 After writing grants, garnering the support of the college foundation and finding community partners, St. Petersburg College’s Innovation Lab was born. 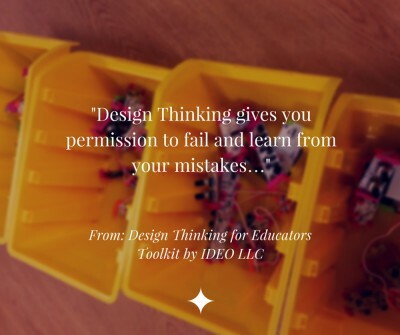 Looking for the next new tech tool to add to your makerspace? 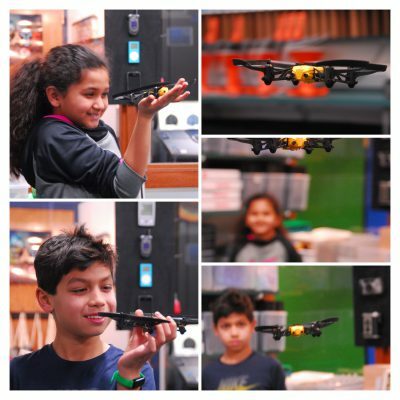 See how School Librarian of the Year Todd Burleson is using drones to engage students and teach coding in his classroom. See how Holly Storck-Post, a youth services librarian at the Madison Public Library (WI), has found ways to take her LEGO programming to the next level. 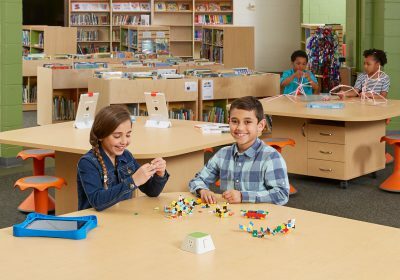 Learn how you can harness new education strategies and transform your children’s library into an interactive STEAM learning environment. 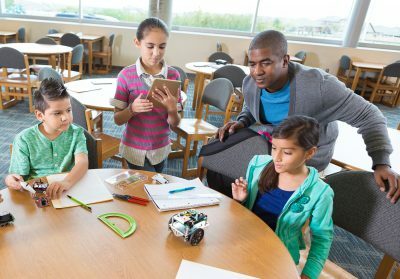 Step Up Your STEM Programs With MeeperBOTs! 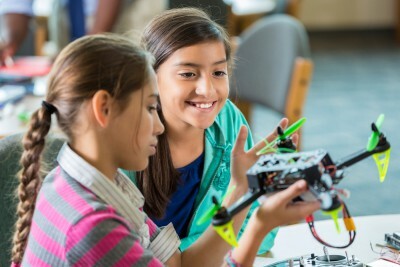 Looking for ways to take STEM programming to the next level? Check out MeeperBOTS! These mobile-app-controlled motorized BOTS bring LEGOs® to life. 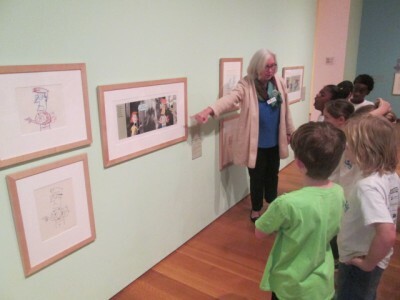 Plus get a tried-and-true program that’s sure to capture kids’ interest. Struggling to find the best tools for your library makerspace? Join expert Laura Fleming as she discusses how best to support your space. 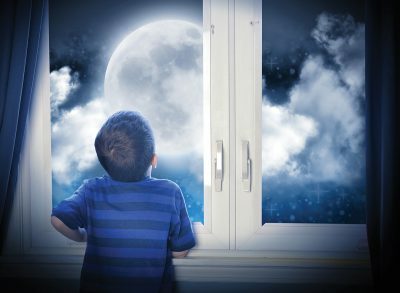 Amy Koester, The Show Me Librarian, shares 8 exciting STEAM activities to help you celebrate Space Week (Oct. 4–10) in your library! 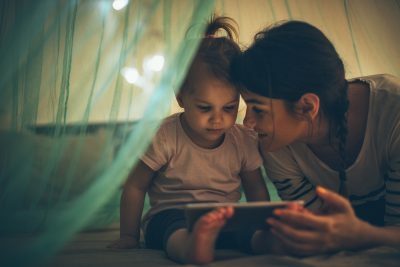 Have you ever wondered what to tell parents and caregivers when they ask “Is it ok to share digital picture books with my child?” Early childhood expert Elizabeth Stilwell helps answer this question and shares advice and resources for librarians and caregivers. 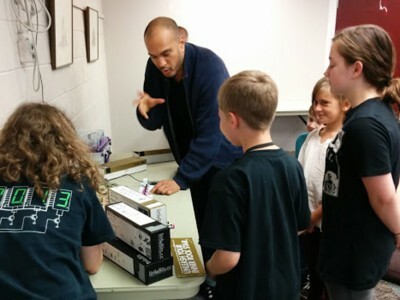 Looking for ways to use the littleBits Synth Kit? 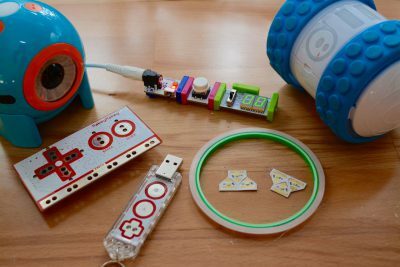 Director Mary Glendening shows you how to emulate one of the most popular littleBits programs held at CreateSpace@MFL, located in the Middletown Free Library. 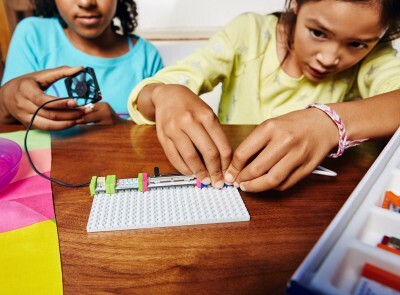 Learn the step-by-step directions for running the program at your own library and encouraging kids and teens to invent music with littleBits. Quicksand, black holes and tsunamis — oh my! 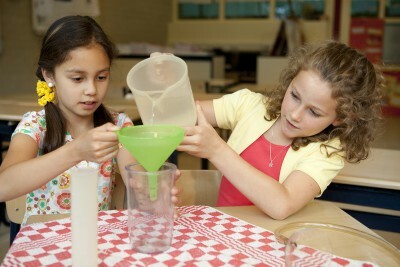 Combine attention-grabbing topics with engaging STEM activities and books, and draw in even the most reluctant readers. The Maker Movement has hit the library! 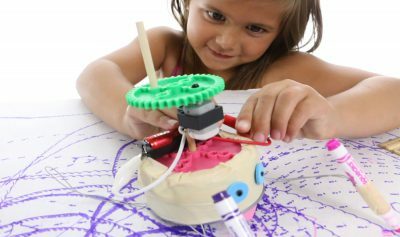 Watch this webinar and learn how to ensure patrons can pursue open-ended maker projects and enjoy playing to learn. 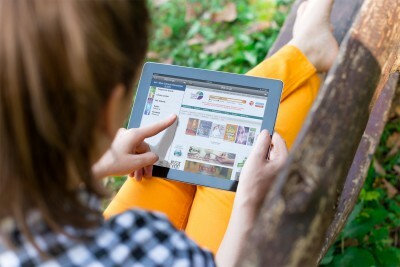 Are You Reaching Library Customers Where They Are? How well is your library meeting patrons where they are and understanding customer needs? 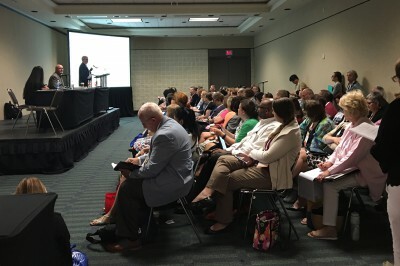 Read this ALA session recap to check yourself. 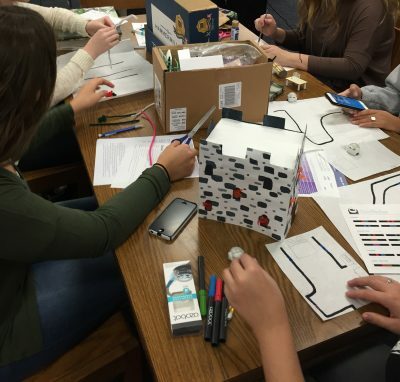 Library Journal Mover and Shaker Colleen Graves discusses design thinking and making and provides project ideas to get started tinkering with littleBits™ in your library and creating a community of makers! Your physical space is one of your library’s biggest assets. 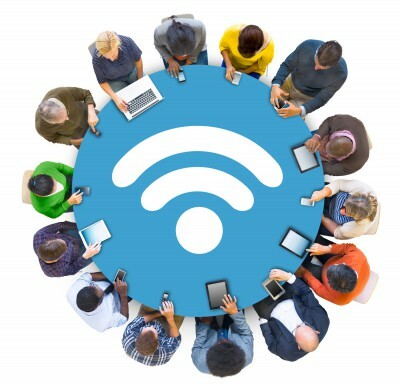 Wi-Fi tracking technology can help you visualize how patrons are interacting with that space, as well as inform new library programs and space changes. Digital citizenship is a critical literacy for today’s students to master, and the library is a natural place to do it. With these online and print resources, you can create digital citizenship lessons that help students learn to act safely and responsibly, with courtesy and respect, in the digital world. Collaborating with teachers for a Mo Willems author study can help you spark a variety of engaging student projects and highlight essential skills. What will 2016 bring into the world of library technology trends? Get ready to have fun with your community and staff as you forge new ground with fitness trackers, robotics, coding and more! Want to Know the Best Makerspace Tools for Your Money? What library makerspace tools and activities will be the most effective and the most engaging for your users? Get the crowd-sourced answers! The majority of patrons (69%) engage with your library via a mobile device, so what are the best practices for providing an easy user experience? Join a panel of librarians and library technology experts as they share their experiences with library apps and mobile technology trends. With 69% of library patrons using mobile applications to access information, it is more important than ever for libraries to have a mobile strategy. Draw from the real-world experiences of our expert presenters and learn about mobile-user engagement and emerging technologies — important considerations in the development of your own mobile strategy. Hear about how Boopsie is now a Demco affiliate and is taking technology further with library apps that link patrons to online library materials. 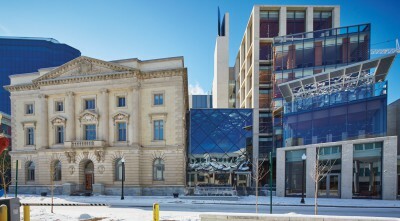 See how a downtown public library successfully walked the line between a city project and a library project with outstanding results. Read Slover Library’s story in their own words. 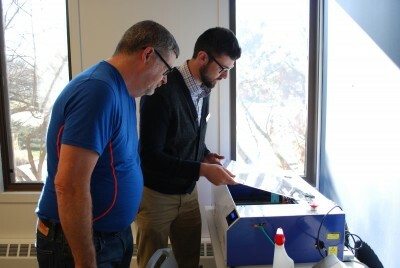 From funding to floor pianos, programming for all ages and makerlab inspiration, read how the Barrington Area Library makes its makerspaces and digital media labs successful. 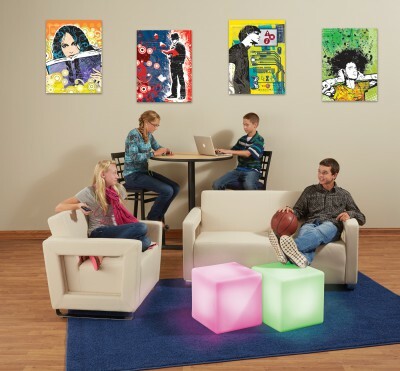 Create a teen zone that hits on all the must haves for a fun, collaborative space. Check out the latest trends to attract tweens and teens. On average, Americans have 3 electronic devices on them or near them at all times. Eventually those devices need power. 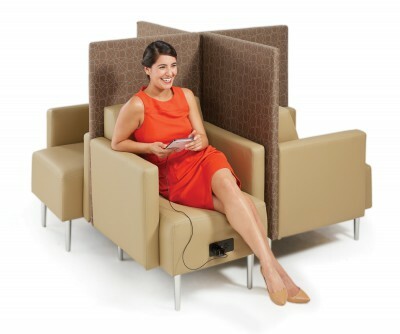 See how libraries are supporting this trend with charging stations and more. 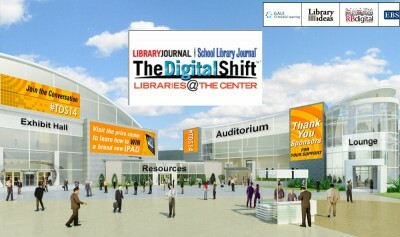 Catch the highlights from Library Journal’s recent virtual tradeshow, The Digital Shift: Libraries @ the Center and see how they apply to you. View a clever infographic showing survey results from real librarians about customers’ needs for digital content, community engagement and programming and what librarians are doing about it all.